Click Here to Upgrade to the TruePet model for just £15! 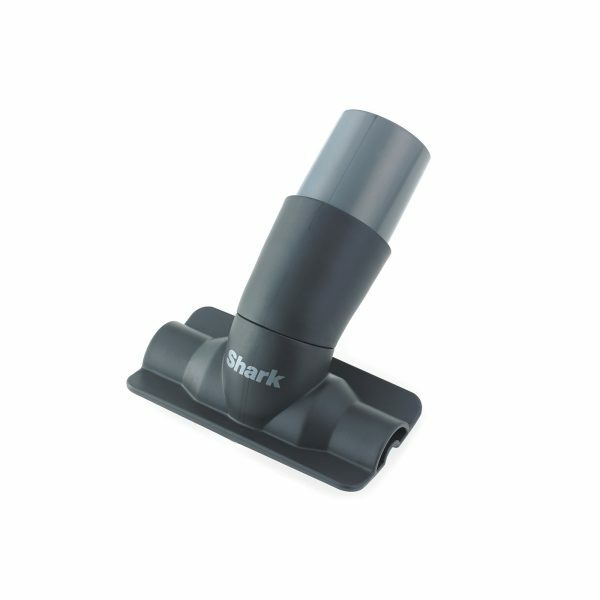 The Shark Lift-Away is no ordinary vacuum cleaner. 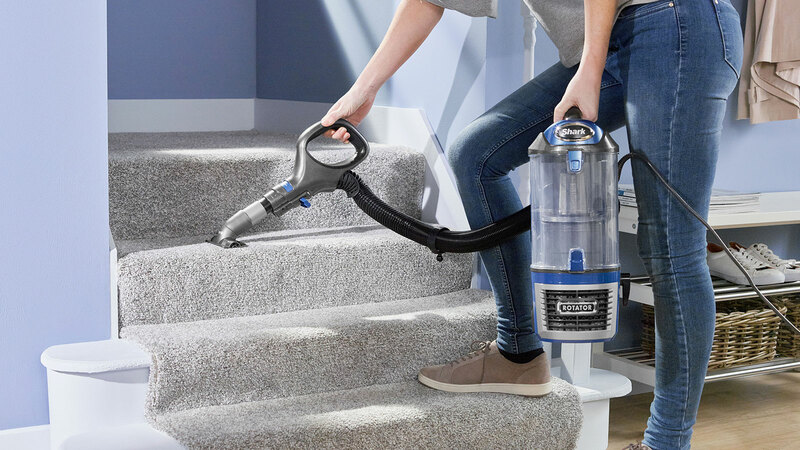 Instantly converting from an upright to a portable vacuum cleaner, Lift-Away Technology lets you comfortably clean stairs, effortlessly reach up high and access even the tightest spaces. 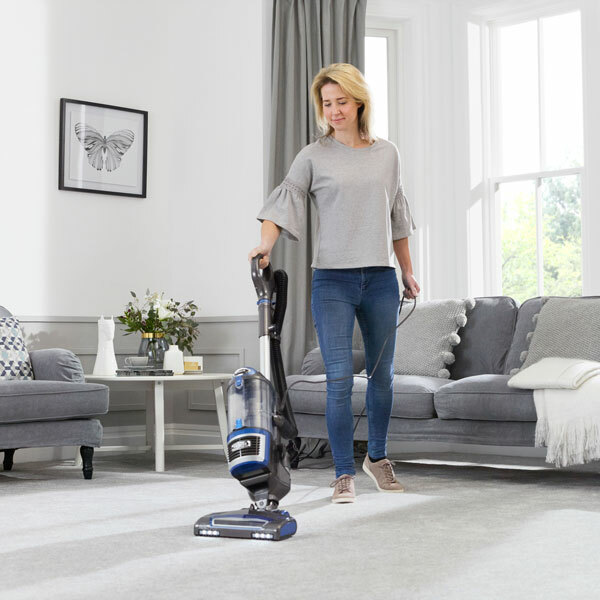 Powerful, lightweight and versatile, it gives consistently great results on both carpet and hard floors. 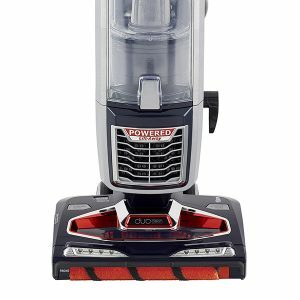 Shark Lift-Away Upright Vacuum Cleaner NV601UK has been added to your basket! 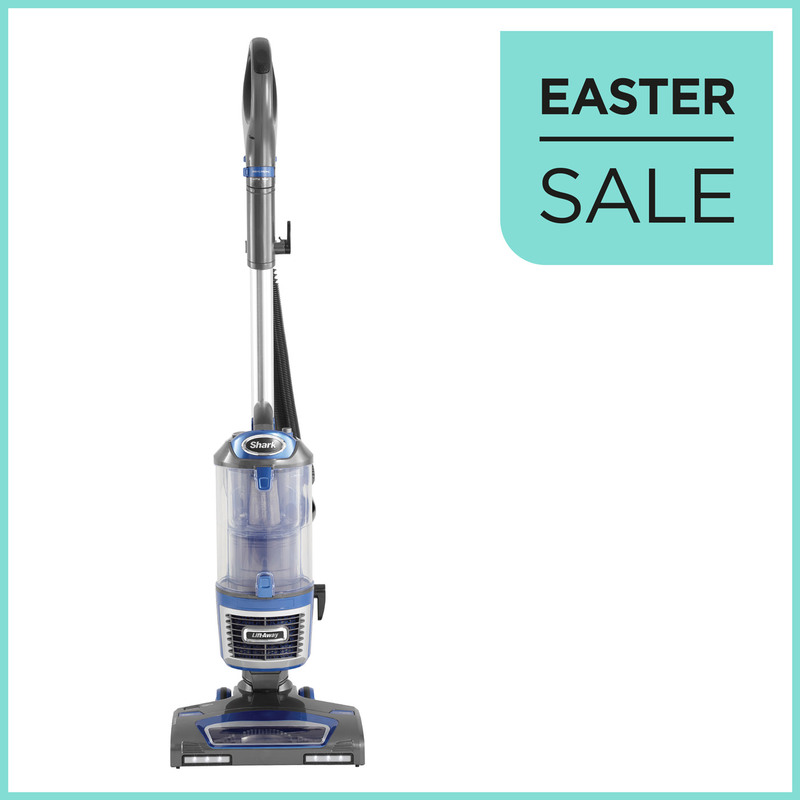 Weighing only 6.2kg, enhanced swivel steering makes this lightweight vacuum easy to manoeuvre. The incredible 8m cord gives you great reach and range, while LED lights help illuminate dust in concealed areas. 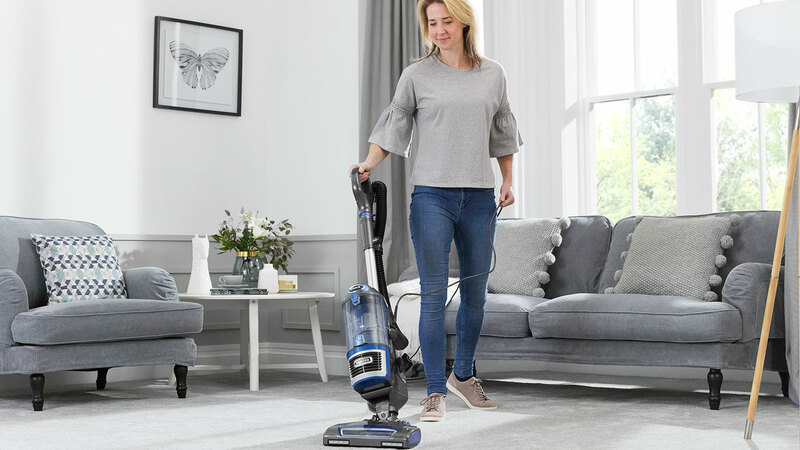 Lightweight, versatile and easy to manoeuvre, the Shark Lift-Away Upright Vacuum Cleaner brings ease and comfort to your everyday cleaning routine. 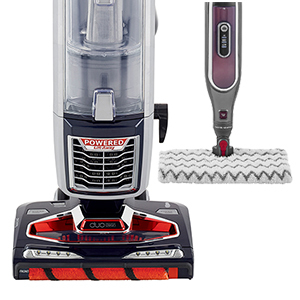 Experience the freedom of Lift-Away Technology. 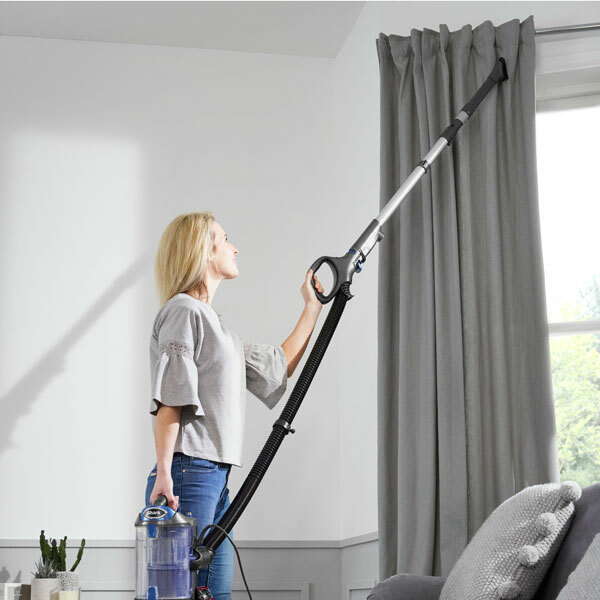 Exclusively developed by Shark, Lift-Away instantly converts your traditional upright in to a portable vacuum, giving you a deep clean with no loss of suction*. How does it work? The detachable pod simply lifts away from the vacuum head at the touch of a button, creating a lightweight, portable unit. 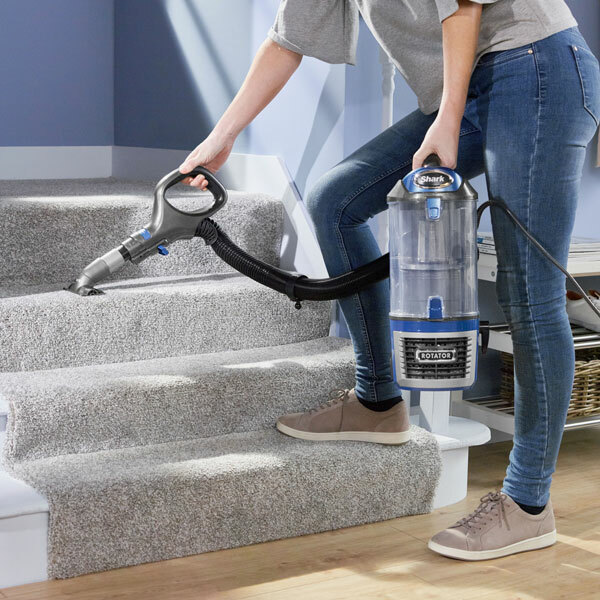 Comfortably vacuum stairs, sofas, surfaces and furnishings with the freedom to roam your whole home. 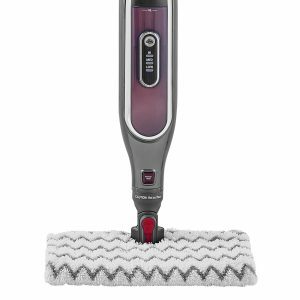 Complemented with multiple accessories, each carefully designed to save you time and effort, this reliable, versatile upright vacuum gives great results every time. 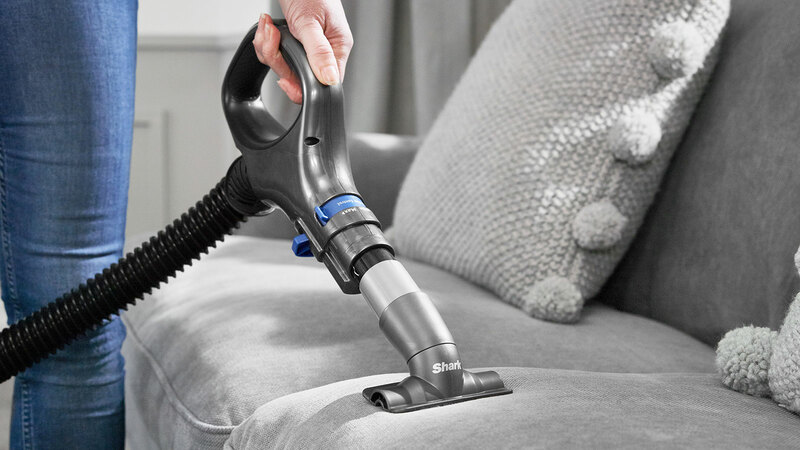 Use the included tools in handheld mode to vacuum sofas, skirtings and car interiors. Move from room to room, from stairs to upholstery, from hard floors to carpets. 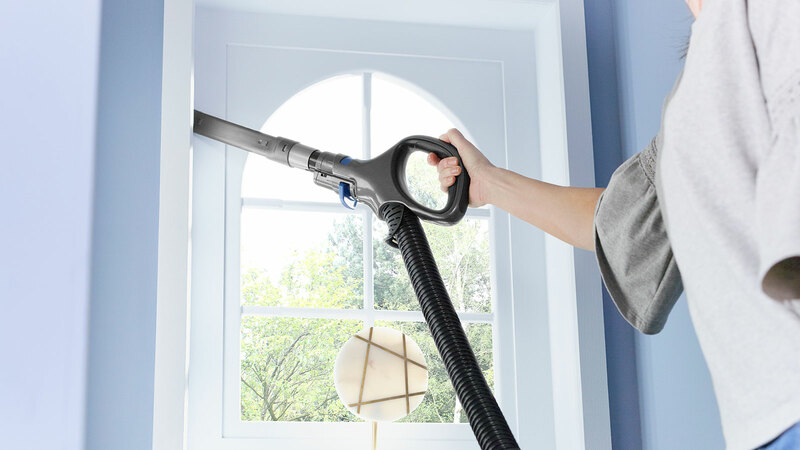 Easily clean ceilings, curtains and hard-to-reach places with Shark’s extended reach. 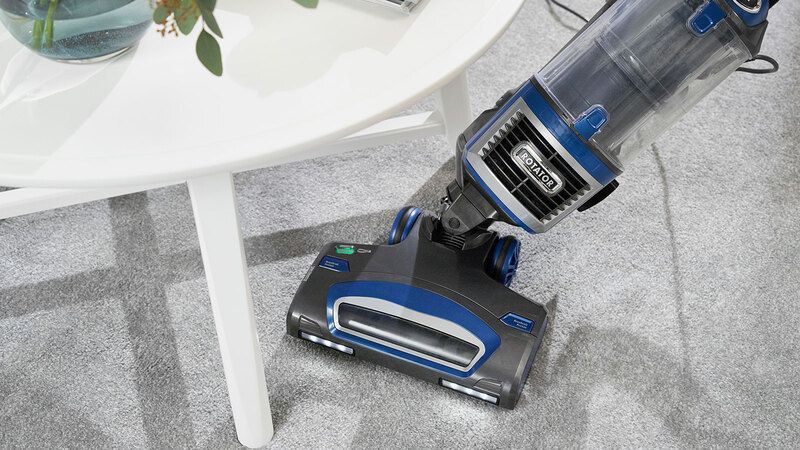 Enhanced swivel steering makes it easy to move around furniture, while powerful LED lights help to illuminate dust. 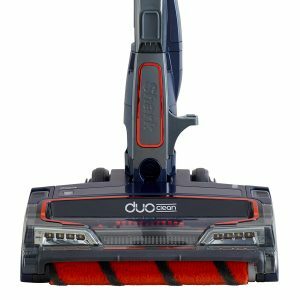 Weighing only 6.3kg, with an incredible 8-meter cord, you get great reach and range for a consistent clean. 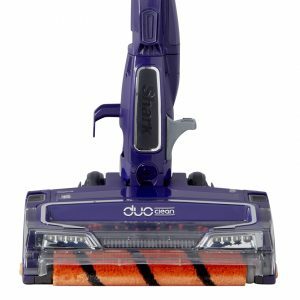 We think we make some of the best vacuum cleaners in the world, and it seems we’re not the only ones. 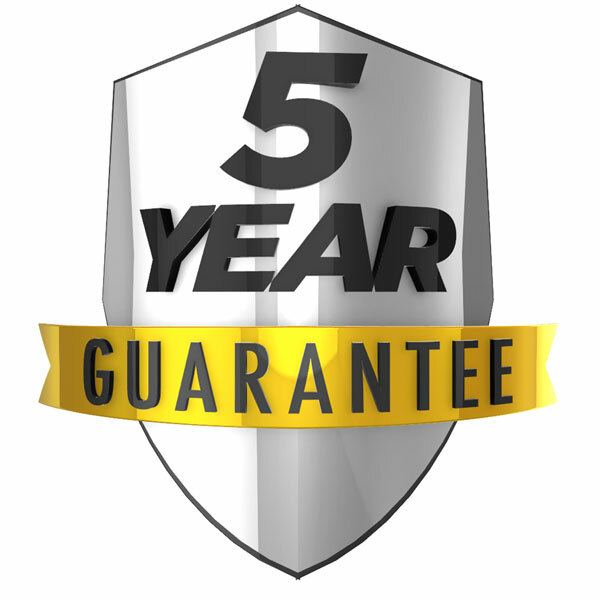 Read our 5-star rated customer reviews. 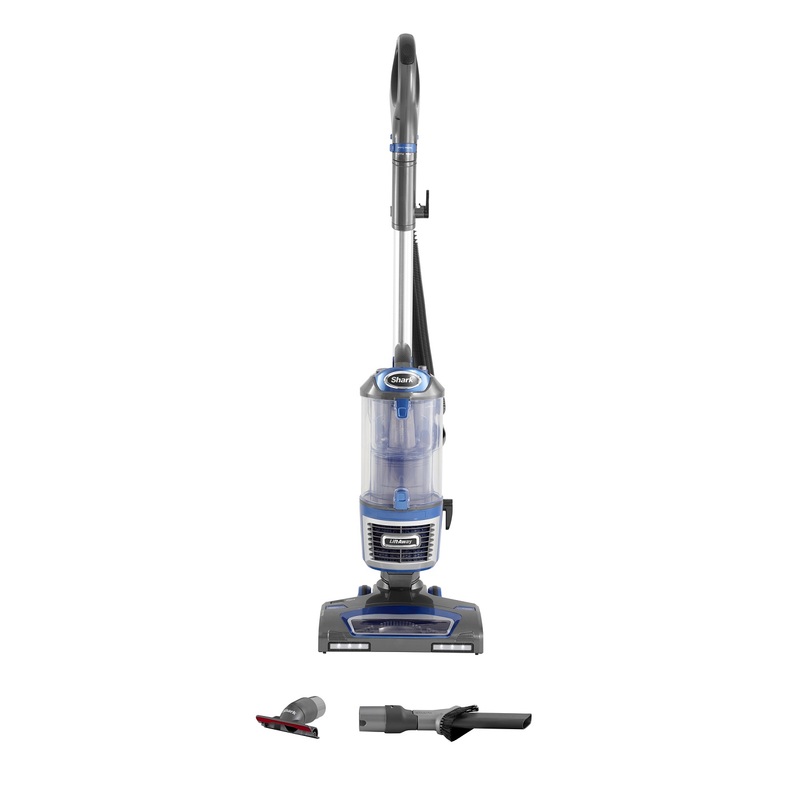 Shark Lift-Away Upright Vacuum Cleaner NV601UK is rated 4.8 out of 5 by 461. 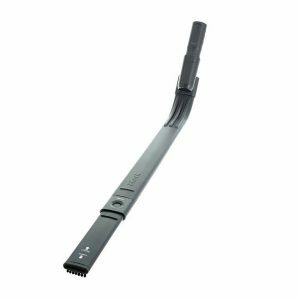 Rated 5 out of 5 by Jayden from Great features It's much better than the one I had before even the hose clip is so much better I use to have trouble getting it to stay clipped up this model you just clip it in. I can go on and on about this model. Rated 5 out of 5 by Jenny 15 from Fantastic so powerful and easy to use. I did buy this a month ago and I’m so pleased. Great price, really easy to use. Rated 5 out of 5 by Ethyl from Love it! 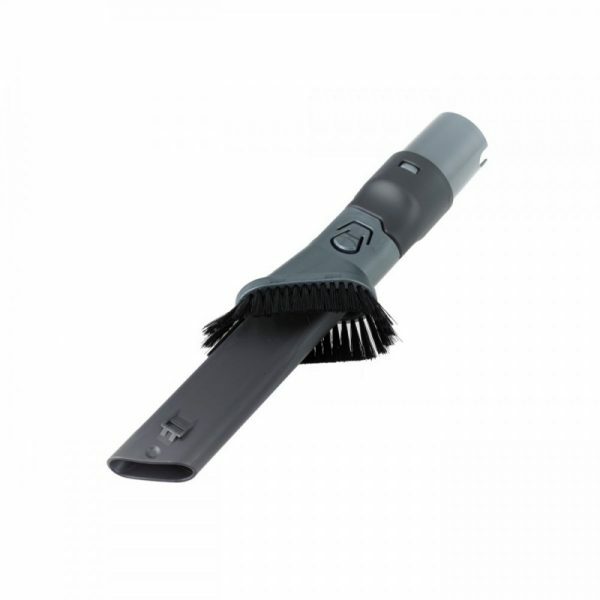 Really happy with the product, lightweight, easy to empty and really good at removing dirt. Am very happy with it. 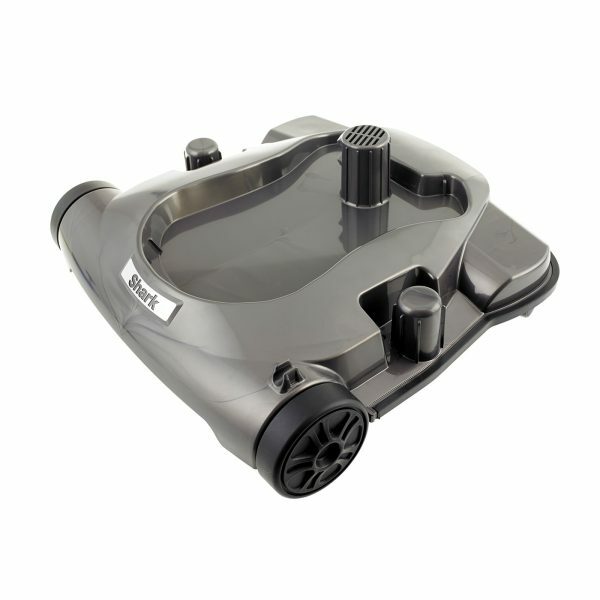 Rated 5 out of 5 by Brummie_bird from Best vacuum I've ever bought I bought this vac 2 weeks ago. I have carpet upstairs and hard wood downstairs. Upstairs is vacuumed every week. With no children or pets, the pale grey carpet always looks spotless. You can imagine my horror, when the first time we used the Shark, the dust holder was over half full. I am absolutely dreading vacuuming the mattress. I took it to my mom's and had to empty it after every room. The carpet beaters are amazing. The only downside I have found is that it will not vacuum the mattress at the front and back doors. I have tried both the carpet and hard floor setting and it just stops working. But I just resort to a dust pan and brush. The vacuum is so impressive, it's no hardship. Rated 5 out of 5 by TropicThunder from Incredible I am amazed at how good this is, an absolute bargin. I already had a Dyson so wasn't keen when my wife asked me to get this, but it's so much better than the Dyson. My carpets have never looked better. 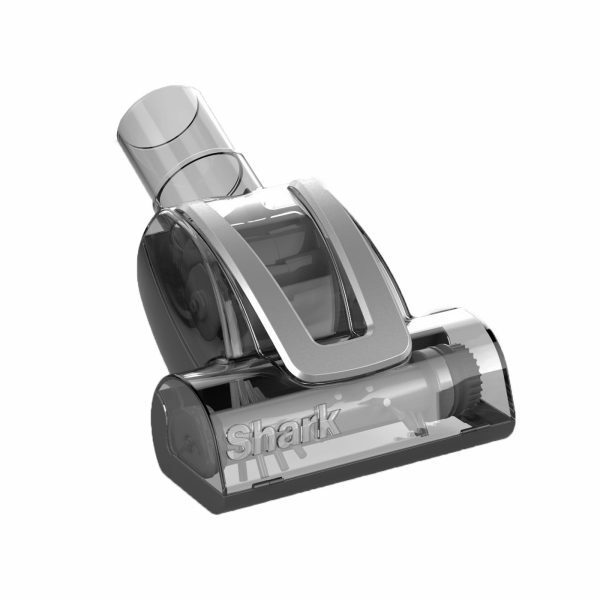 Rated 5 out of 5 by Law 24 from Great Piece of kit I had previously had a dyson for years 10+ to be exact & heard from a friend who has a shark as I couldn’t afford a dyson tgis time. “WOW” is all I can say - I “LOVE” my new shark lift away. 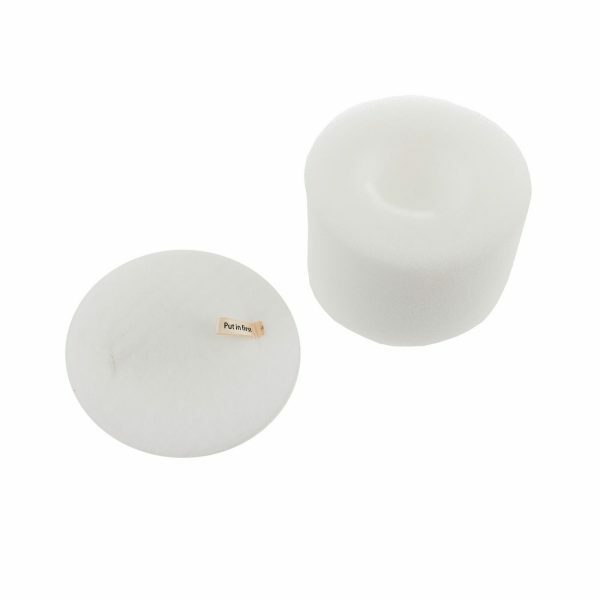 Such good value for money & great suction power along with the neatness of storing it. I am now a fully converted Shark buyer. Thank you shark.